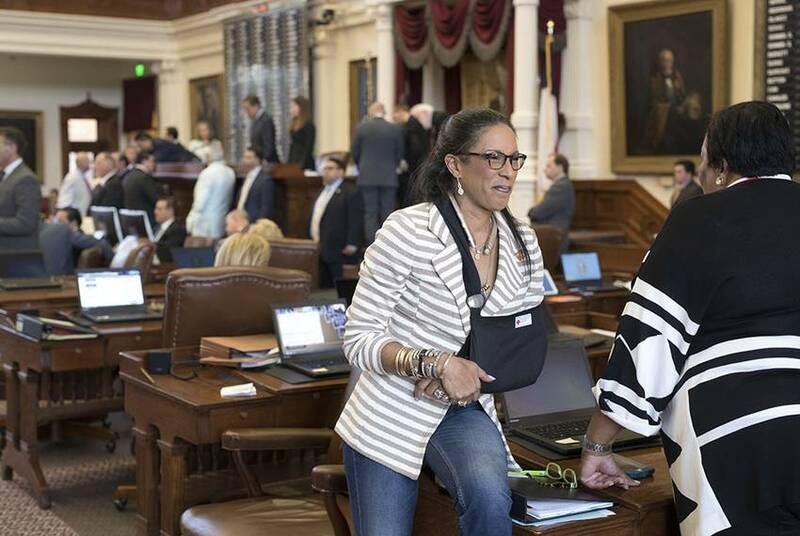 The Democratic runoff to replace outgoing state Rep. Dawnna Dukes is a battle over an East Austin district that's been held by an African-American for 43 years but is now largely Hispanic. 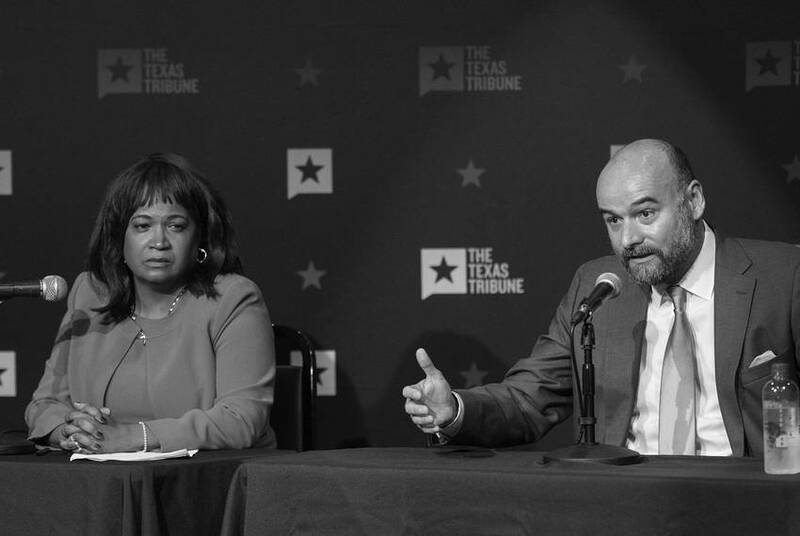 We livestreamed a Democratic candidate forum in Austin with the two Democratic hopefuls for Texas House District 46. 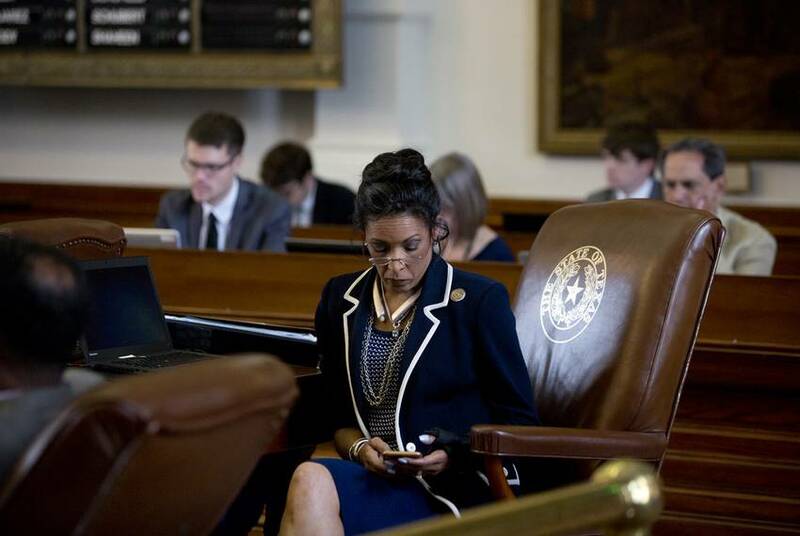 State Reps. Dawnna Dukes, Tomas Uresti, Roberto Alonzo and Diana Arévalo all lost their seats Tuesday night. After the embattled Austin Democrat overcame criminal charges late last year, many observers thought she was poised for a comeback. Then the Dawnna Dukes campaign virtually disappeared. 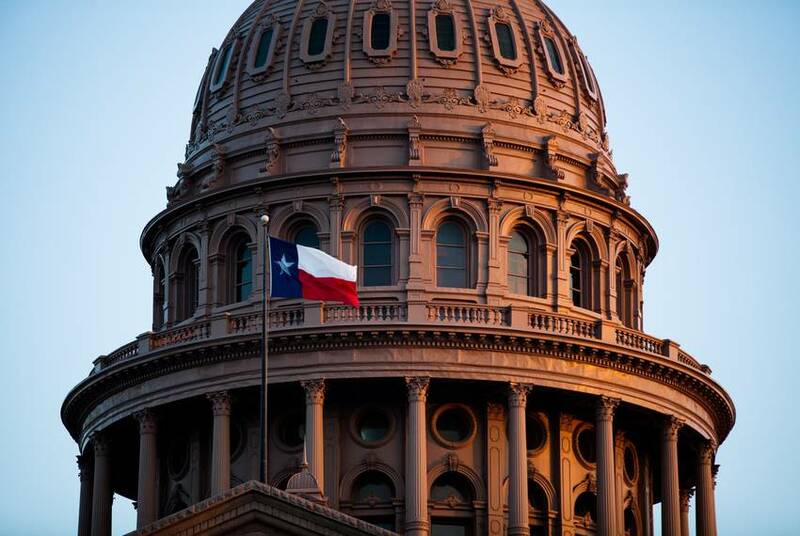 It’s not going to be any easier to police sexual harassment in the Texas Capitol than it is to police ethics violations; the difference, at the moment, is that lawmakers have spent more time regulating ethical transgressions. 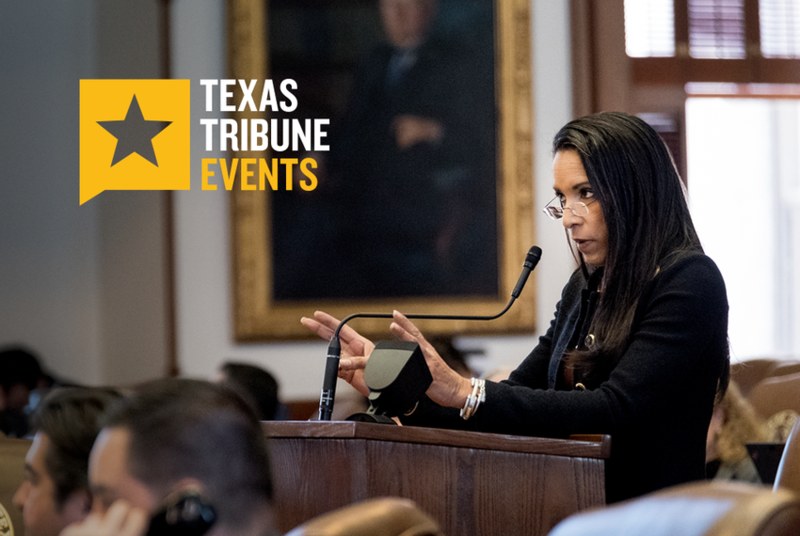 In her first public appearance since being cleared of criminal charges, state Rep. Dawnna Dukes, D-Austin, said at a Texas Tribune event Tuesday she had been treated unfairly by her fellow politicians and the press. Watch the full video here. 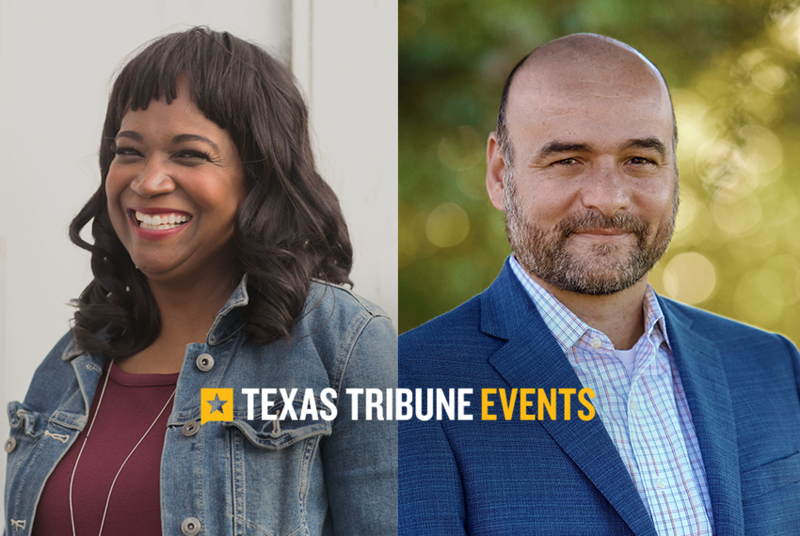 Watch full video of our event in Austin with state Rep. Dawnna Dukes, D-Austin, moderated by the Tribune's Evan Smith. 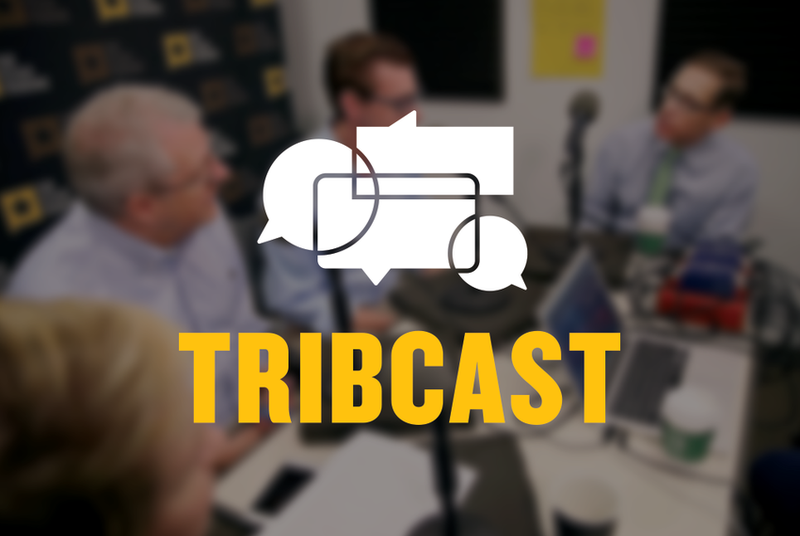 On this week's TribCast, Emily talks to Ross, Jim and Shannon about the Travis County DA's decision to drop charges against state Rep. Dawnna Dukes, Gov. 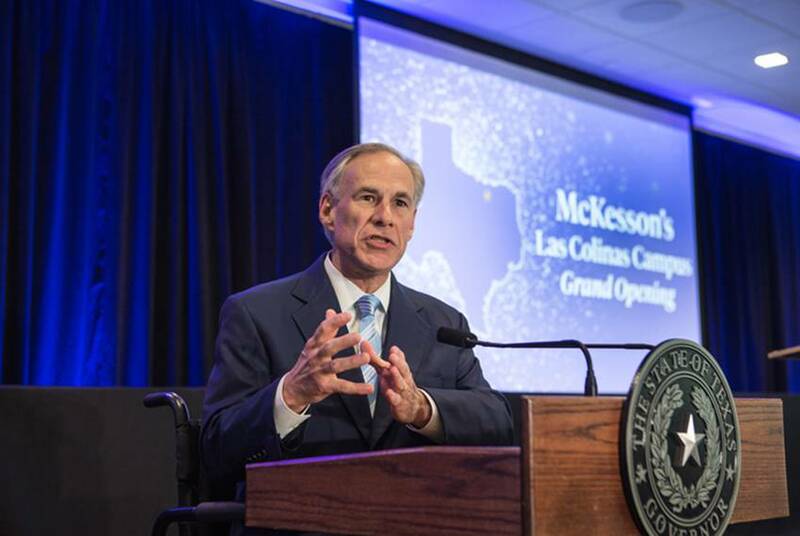 Greg Abbott's Enterprise Fund connection to a trouble drug company and the Trib's investigation into the rent-to-own industry in Texas. 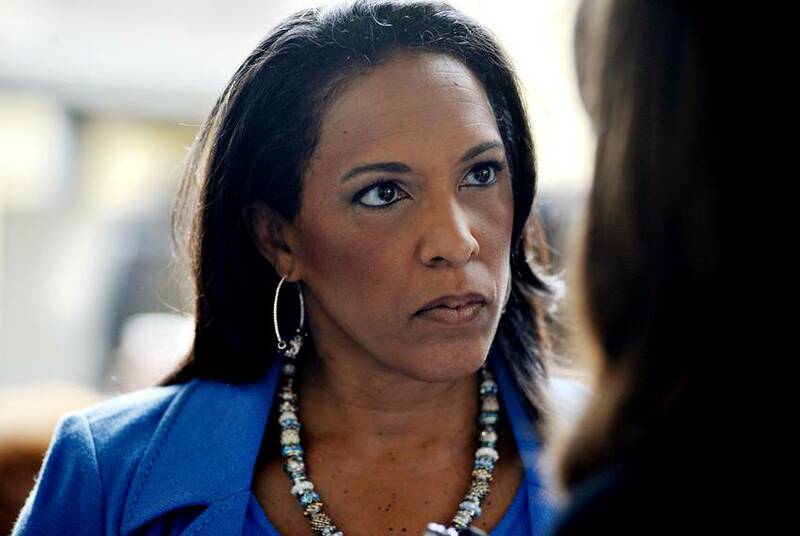 Attorneys for state Rep. Dawnna Dukes, D-Austin, said Monday all criminal charges against her had been dropped. 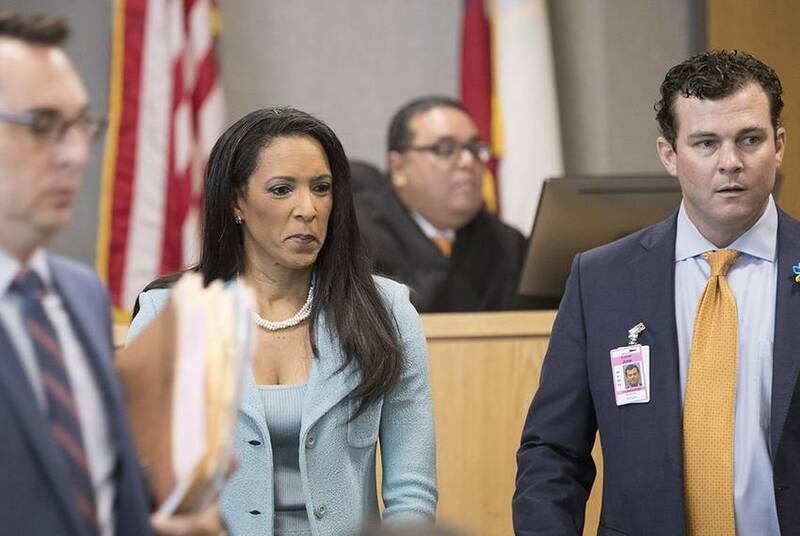 Prosecutors dropped one of their 13 felony charges against state Rep. Dawnna Dukes on Wednesday, acknowledging that their case against the Austin Democrat has weakened. 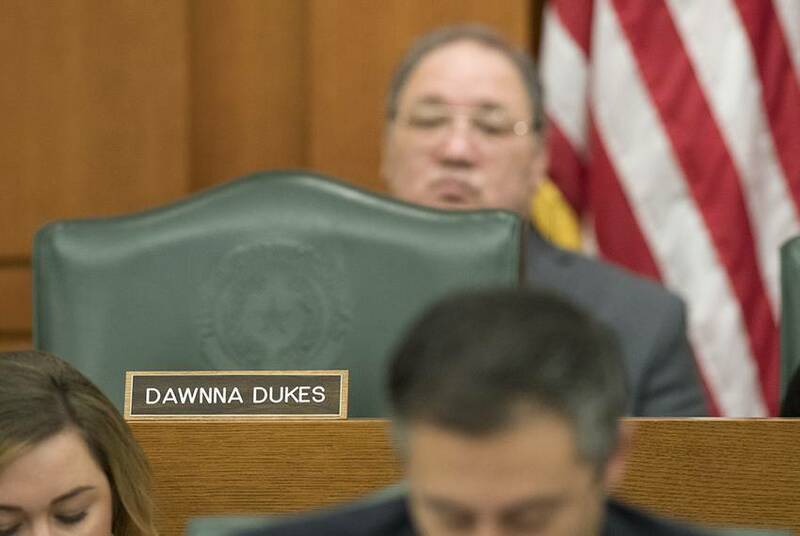 Dawnna Dukes’ attorneys fired back Thursday, accusing Travis County prosecutors of behaving inappropriately and trying to manipulate key witnesses in the state lawmaker's high-profile corruption case. 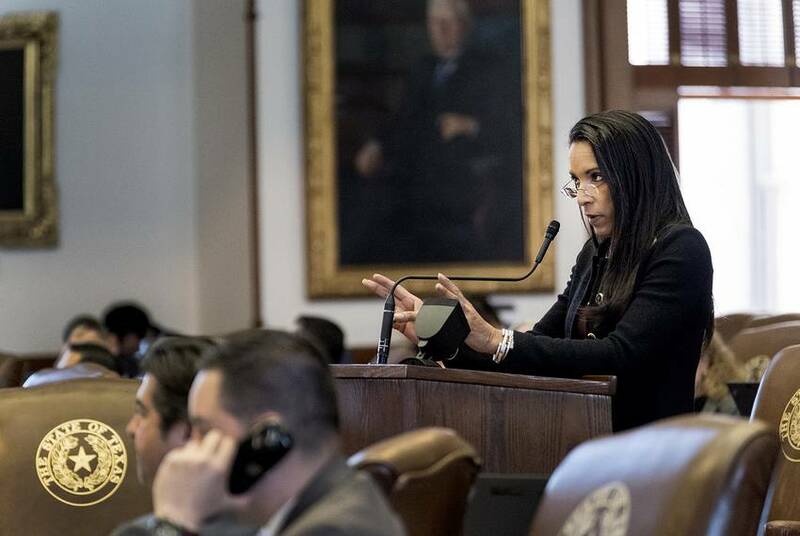 State Rep. Dawnna Dukes failed to turn over a cell phone to investigators and spent more than $51,000 on an online psychic, the Austin American-Statesman reported Wednesday. 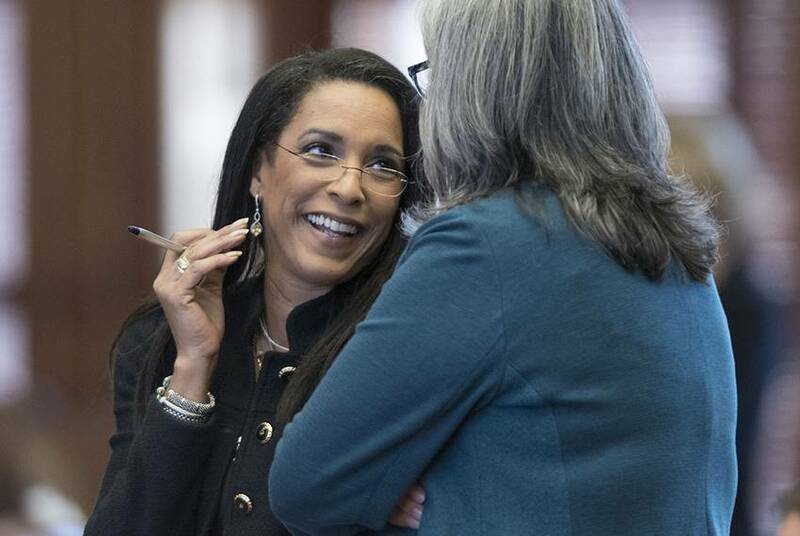 Travis County prosecutors are setting aside felony charges against state Rep. Dawnna Dukes, D-Austin, at least temporarily, the Austin American-Statesman reported Thursday. 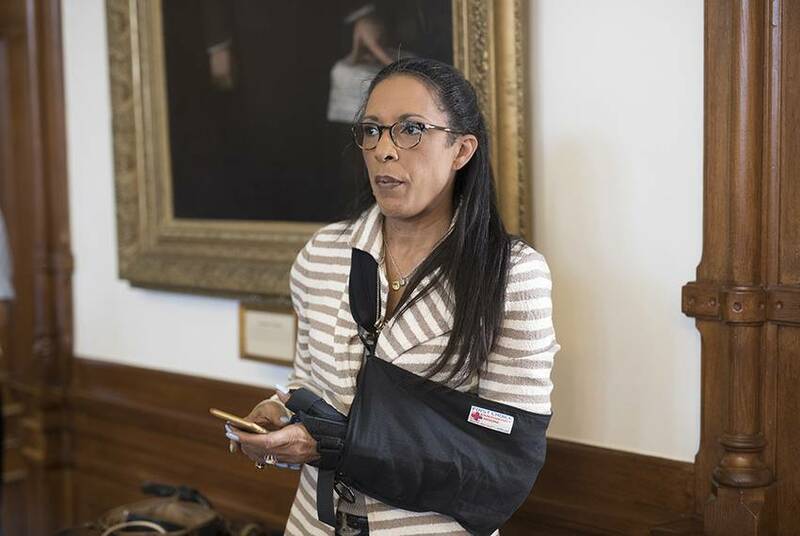 The Travis County District Attorney's office on Tuesday said its offer to drop all corruption charges against state Rep. Dawnna Dukes, D-Austin, in exchange for her agreeing to resign immediately had expired. 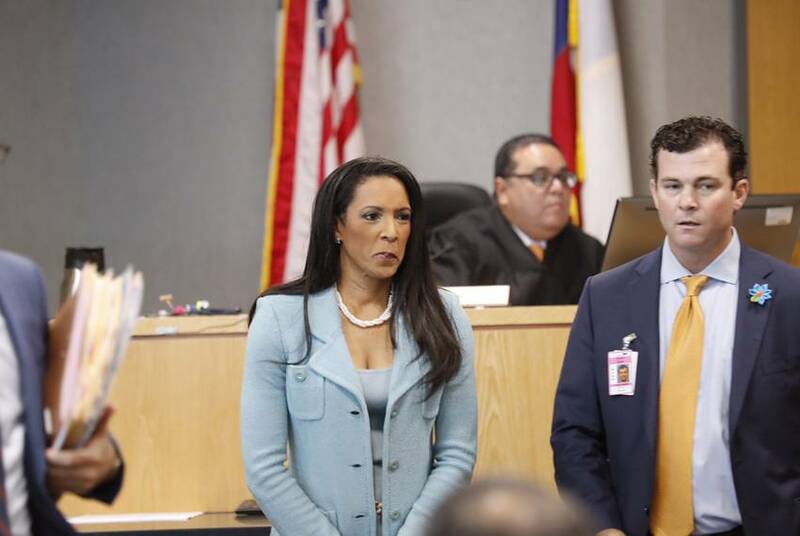 The 12-term state representative, an Austin Democrat, entered not guilty pleas to tampering with a governmental record and abuse of official capacity by a public servant. 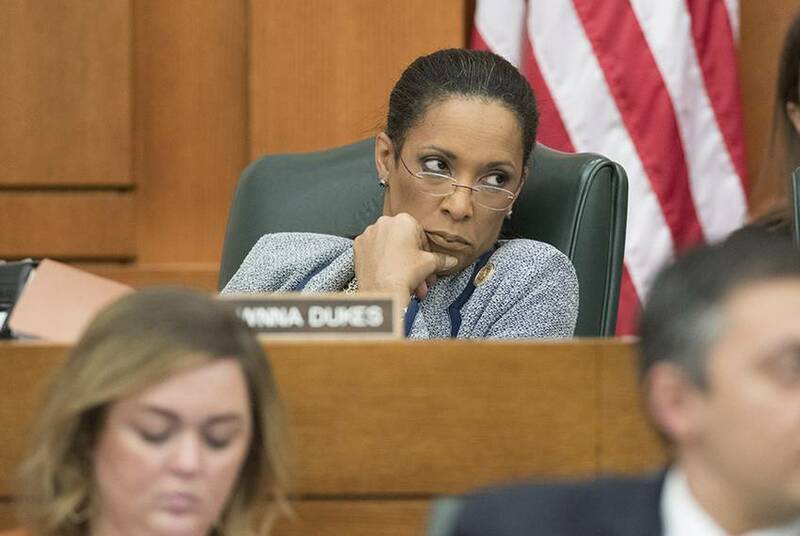 A Travis County judge denied a request to dismiss four of the 13 felony charges against state Rep. Dawnna Dukes, D-Austin. Citing the statute of limitations, the Austin Democrat seeks to have four of 13 felony counts against her dismissed.